J.J. Richards and Sons Pty Ltd is an Australian icon in the waste management services sector. 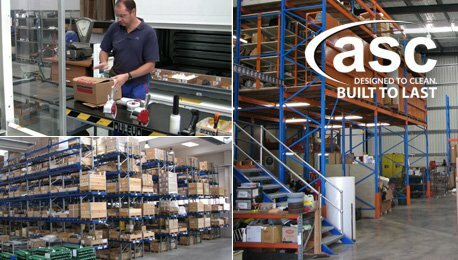 The company has locations Australia wide and a fleet of over 1,800 vehicles and employs over 2,200 people. 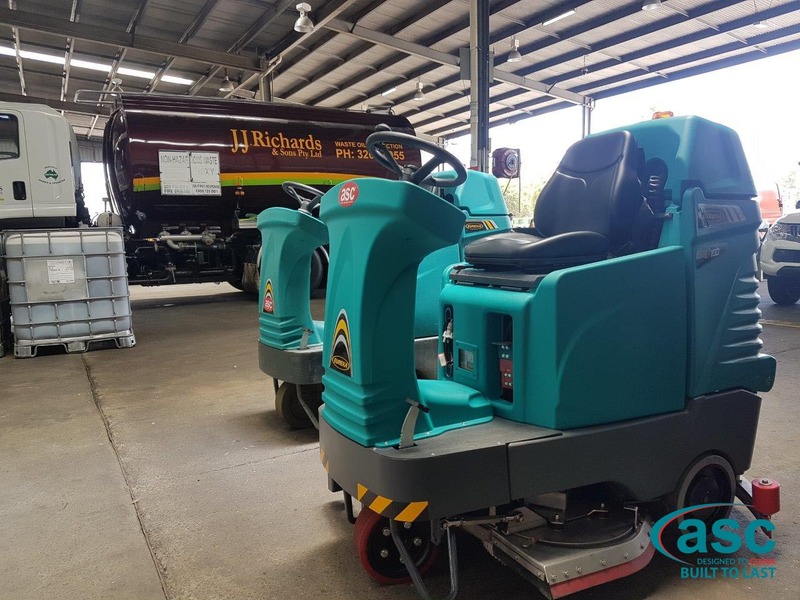 J.J. Richards and Sons recently purchased a ASC Eureka E100 floor scrubber and the new ASC Eureka M3 rider sweeper for their large Underwood (Queensland) engineering facility. 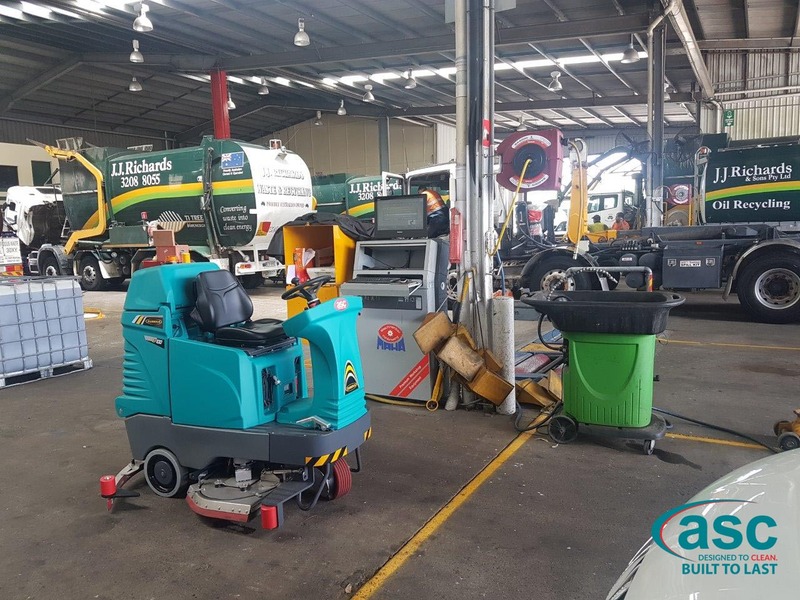 The ASC Eureka E100 ride on floor scrubber was purchased to clean any oil off the workshop service bay floors. 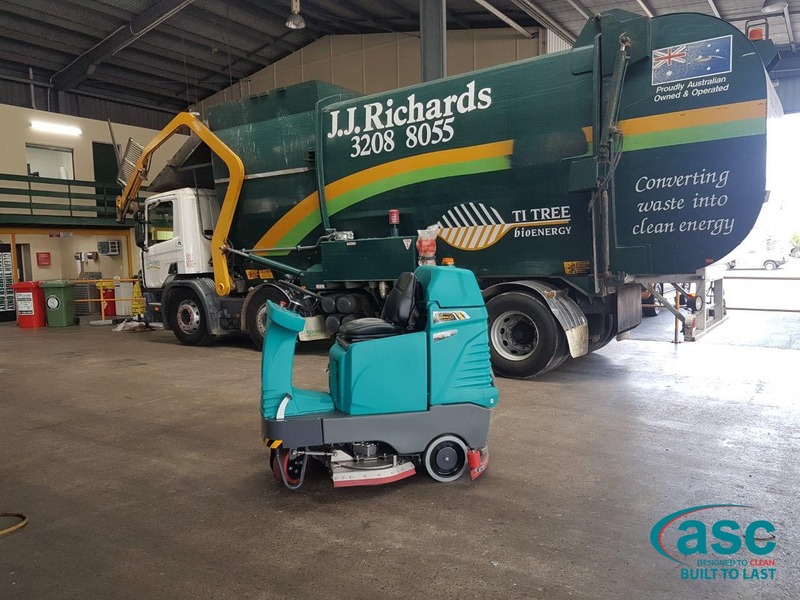 The ASC M3 sweeper will be used to keep the driveways & stores areas clean and free from dust.